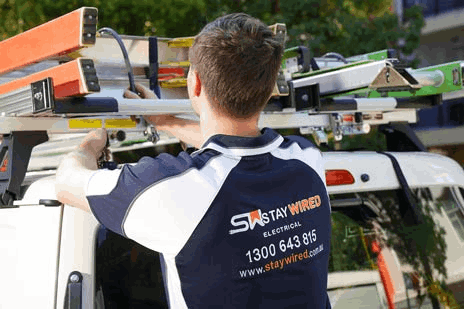 Staywired Electrical Bankstown covers a wide range of electrical services in the Canterbury-Bankstown region. With more than 20 years experience, we are established electrical contractors with extensive industry experience so whether you need lighting installations for a residential property or power upgrades for a commercial building, we can help. Our priority is to deliver exceptional electrical services to Bankstown according to your individual requirements and without any compromise on quality. 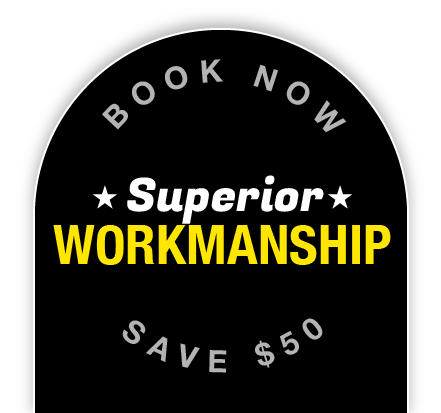 Staywired Electrical guarantee that our electrical contractors Bankstown will be on-time for appointments, are friendly, professional and fully insured and always leave the work area clean and tidy upon completion of the job. With our Bankstown electricians available 24/7, there is no need to call and wait for a Sydney electrician. Why waste time when you can have a professional arrive at your premises in the shortest time possible. Every electrical situation has different requirements even for seemingly simple tasks but Staywired Electrical Bankstown can provide the expertise you require. No Power? Need an Emergency Electrician From Bankstown? If you’re experiencing loss of power, burning electrical smell, exposed wires or a simple blown fuse, Staywired Electrical Bankstown is here to help. Our friendly, qualified Electricians will be at your home or business in the shortest time possible to correct your electrical issues and are available every day of the year, 24 hours a day. 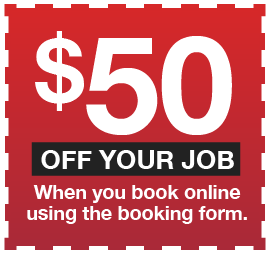 It’s a simple as calling us on 1300 643 815 and we’ll arrange a local Bankstown Electrician immediately. Staywired Electrical are the best choice in Bankstown for electrical work and supply a full range of quality, residential electrical services. Our domestic electricians provide a number of common electrical services which include installation of lights, dimmer switches and fans, pool and garden lighting, power points, security/sensor lighting and are happy to advise you on the best course of action for your electrical work. We can also assist you with your major electrical projects including home rewiring, switchboard and mains upgrades, electric hot water system installations, bathroom heating and lighting and home automation. We also supply essential safety work that includes smoke alarm testing and installation, home safety inspections, safety switches and surge protectors. If you need electrical work done at your place of business, Staywired Electrical also has this covered. We provide Bankstown with all types of commercial electrical services that are essential to you’re your business functioning and includes electrical wiring and fit-outs, installation of lighting, power points, switchboards, patch panels and data points, interactive smartboards, data cabling, phone cabling and installation of data racks. Staywired Electrical Bankstown are a committed, safety conscious company and offer a full range of commercial electrical safety services including a test and tag, emergency lighting and fault finding, switchboard maintenance, upgrades and replacement and advice on electrical work for your business data requirements.